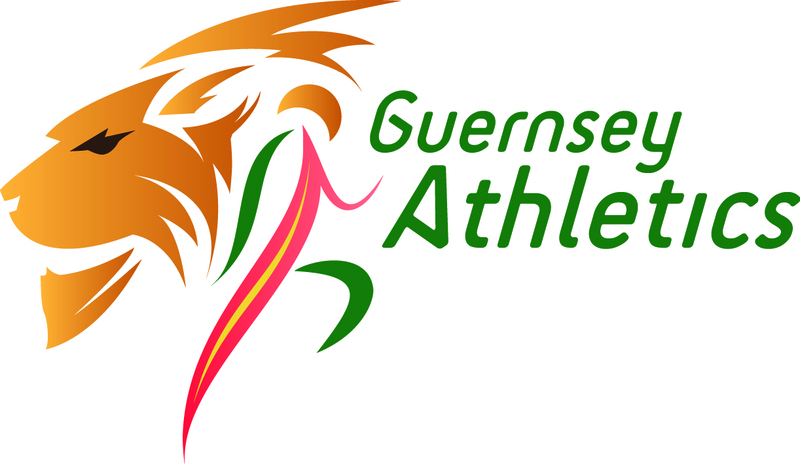 GAC is delighted to announce that the Club has secured one Club place for the London Marathon 2019. 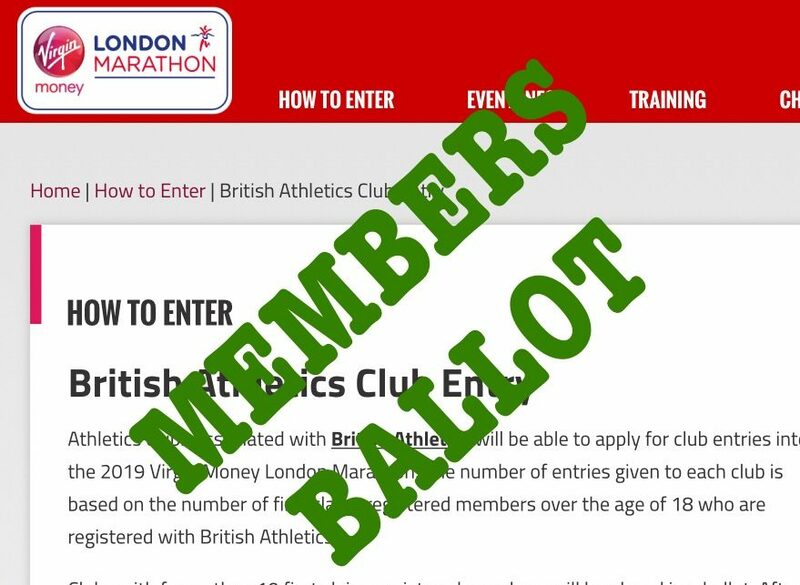 The 2019 London Marathon Club place will be allocated by ballot, to take place before the start of the Boxing Day Full Course. a) have applied for the 2019 race themselves and attach proof of application or rejection to the email. The ballot place was won by Matty Lovell.